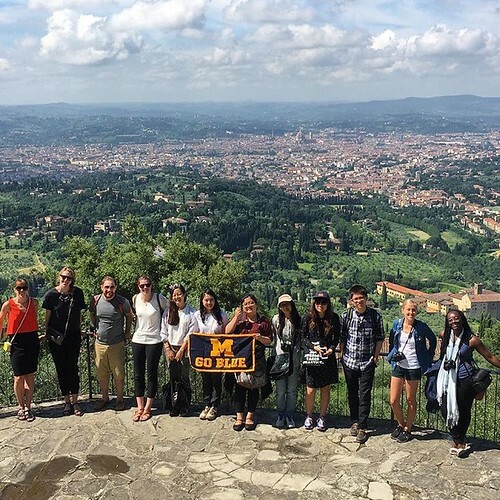 Taubman College offers students a number of exciting opportunities to travel both within the United States and abroad. Through our many degrees and courses students can study culture and design while learning about the various parts of a city, country or region. Pack your bags and come join us!